AU $67,990	No more to pay - drive away Need Finance? AU $67,990	No more to pay - drive away Need Finance? Need Insurance? 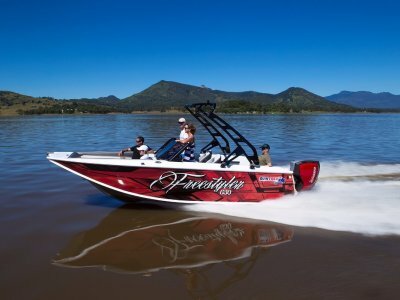 Quintrex's innovative design is the most veristile boat offered on the market. 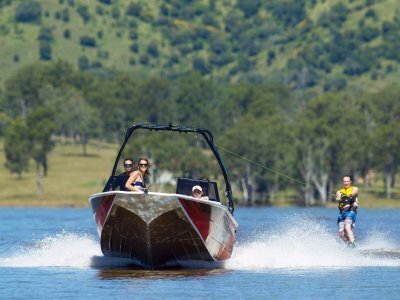 These newly released Apex hulls are sleek, sporty, yet roomy & stable. 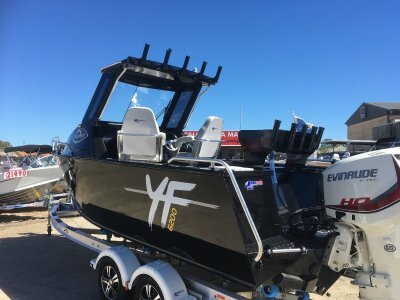 A cross between the Top Ender appointments, the Hornet Trophy's stability & Quintrex's unbeatable smooth, dry riding hull. The Frontier is the best of both worlds weither it's flicking lures in the dam's or trolling the big blue for that perfect catch. 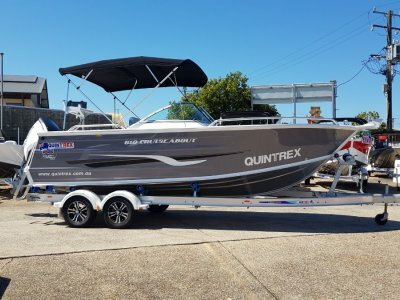 For more information on the Frontier series or for any other model in the Quintrex range please call one of our experienced sales staff. 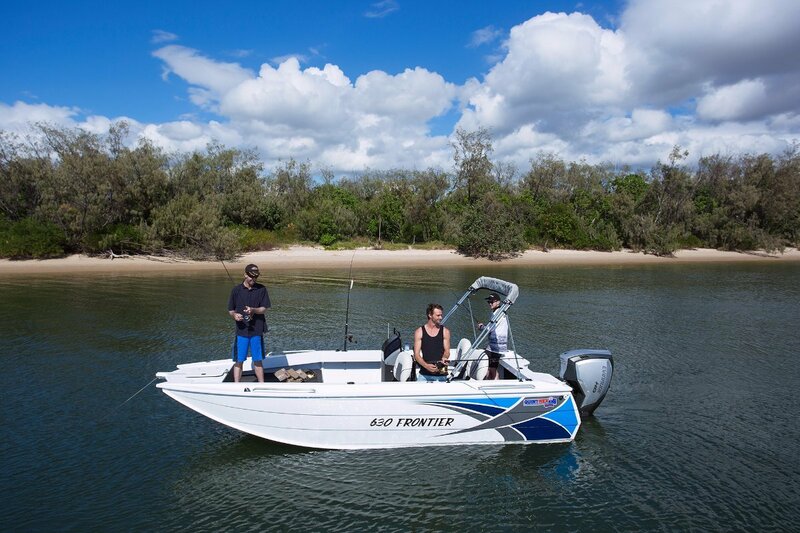 So come see & experience it for yourself at our Sunshine Coast Dealership. We offer hassle free in house finance & insurance with same day approvals.